Collette, B.B. (1984) Coryphaenidae. : In W. Fischer and G. Bianchi (eds.) 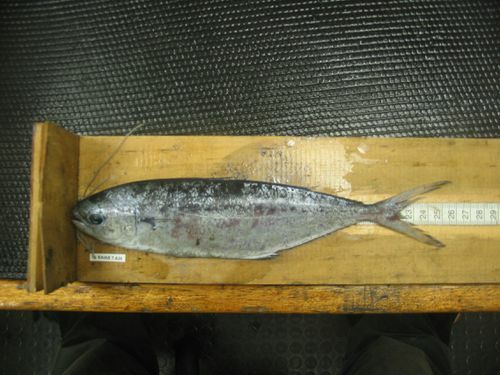 FAO species identification sheets for fishery purposes. Western Indian Ocean (Fishing Area 51), Volume 2. FAO, Rome. Edwards, A.J. and C.W. Glass (1987) The fishes of Saint Helena Island, South Atlantic Ocean. The pelagic fishes. : J. Nat. Hist. 21:1367-1394.